If I run home to purchase all the music by a band after seeing them perform, it’s a very good indicator that I really enjoyed the show. This is exactly what happened after I saw Jared & The Mill perform on Tuesday, February 18th at the Los Angeles venue, The Mint. To use the expression, these guys rocked the house would be an understatement. There wasn’t a foot in the entire venue that didn’t have a toe tapping or hands clapping. 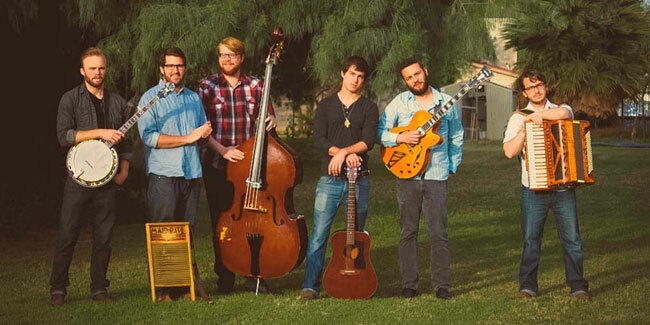 The Arizona born and bred group consists of Jared Kolesar (lead singer, guitar), his long time friend Michael Carter (banjo, mandolin, harmonica), Larry Gast III (guitar, vocals), Josh Morin (percussion, drums), Chuck Morriss III (electric bass, upright bass, vocals) and Gabe Hall-Rodrigues (accordion, piano). 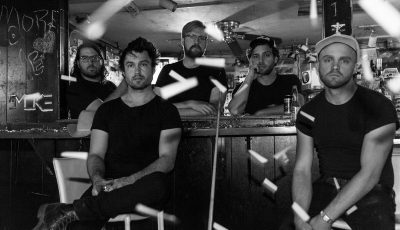 This sextet released their debut album, Western Expansion, back in September and comparisons to Mumford & Sons can certainly be made. 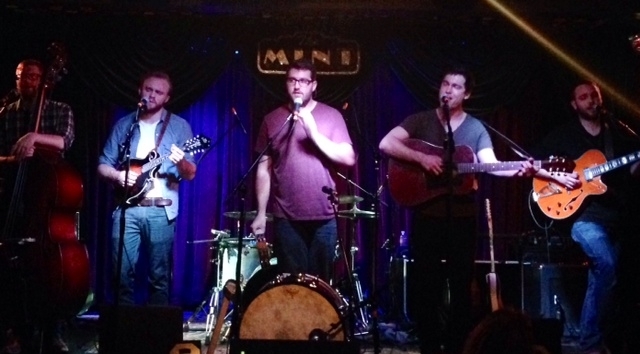 The Mint was a perfect environment for the abundance of the banjo, the earnest vocals, the rollicking melodies and jaunty rhythms. 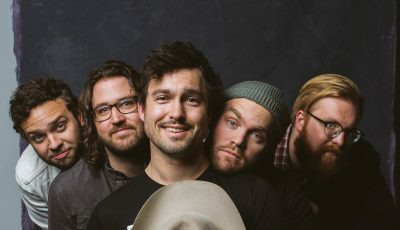 Jared & The Mill’s songs sound distinct from one another, using similar instrumentation and techniques without relying on them for uniformity. They began their set with “Breathe Me In” which I think is clearly the most playable track on the album. However, every song on this album has tight harmonies and highly emotion driven. 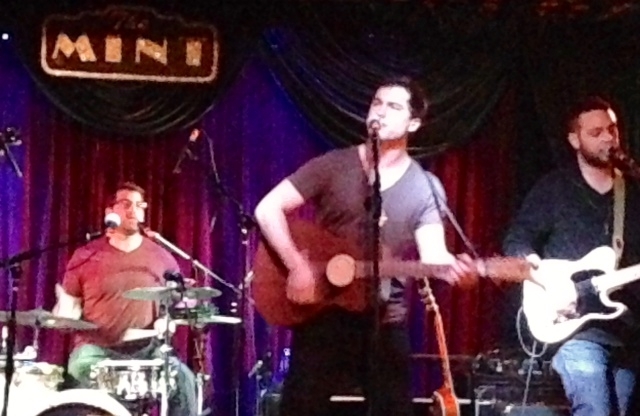 All of that combined with their easy-going demeanor on stage make for a fantastic show.